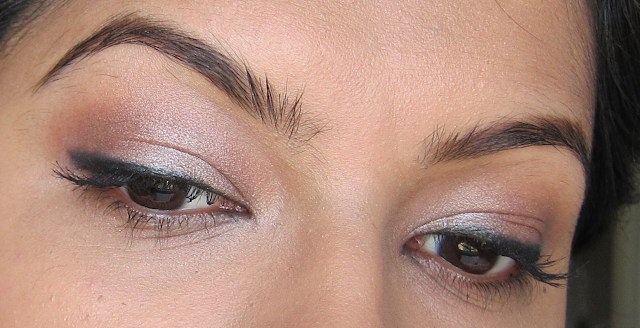 I am loving simple pink champagne lid colors with LOADS of mascara and smoked liner. This is a really lovely look. The subtle sheen gives it a formal feel but it's muted down enough to wear everyday. I definitely try your product ,but I don’t have any experience ,because normally I am using the Retractable Waterproof Eyebrow Pencil of beautifullady product ,These eyebrow pencils are easy to use, water-proof, long-lasting, and never need to be re-sharpened.